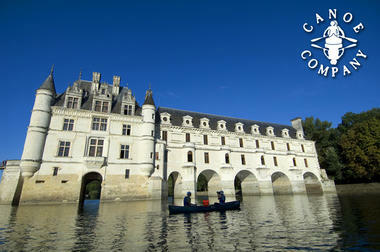 These three courses downstream of Amboise allow rich and practical approach of the Loire. 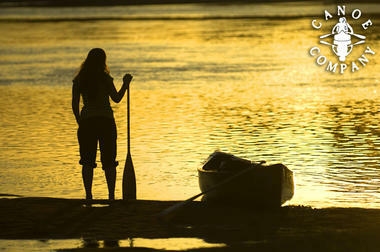 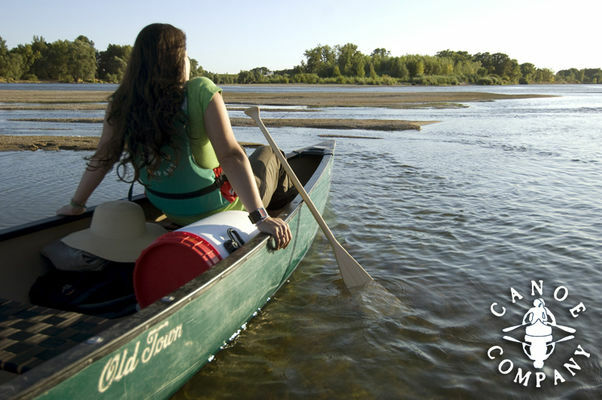 Coercion, go to the Basic Canoe Company Rochecorbon where our vehicles are waiting for a shuttle with canadian canoes. Then you go down the river at your own pace until Rochecorbon. 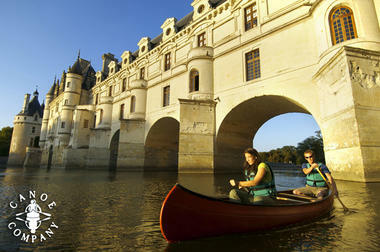 At Amboise, the castle is the starting point of your hike. 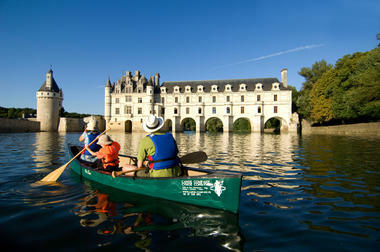 On the way, many islands can accommodate you for a detailed exploration of the environment, a picnic or a nap. 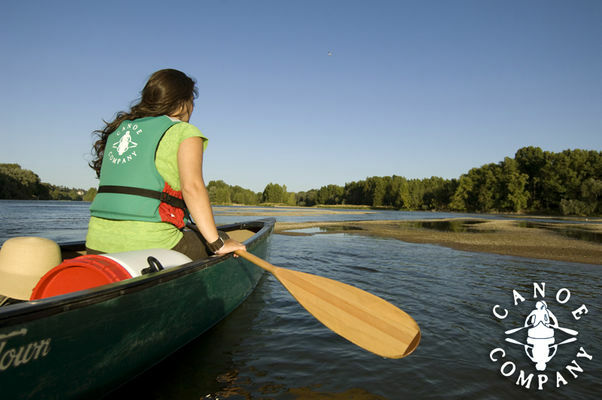 Rates Ormeaux → Rochecorbon (9km): 14 € bordes → Rochecorbon (15km): Amboise → Rochecorbon € 18 (20km): 22 € Canoe Company specializes in bivouacs of 2 days or more. 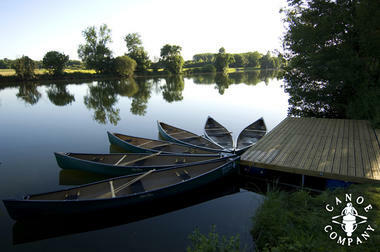 Each application is considered individually according to your project. 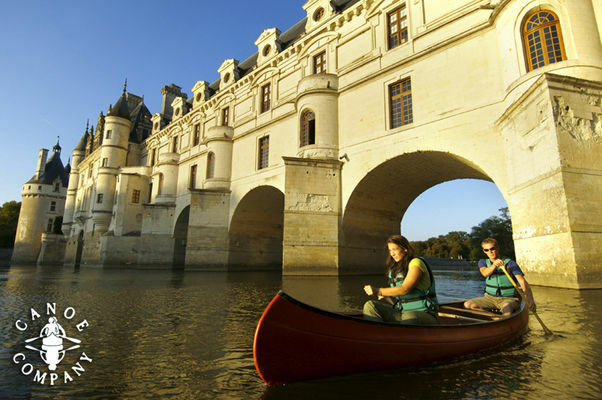 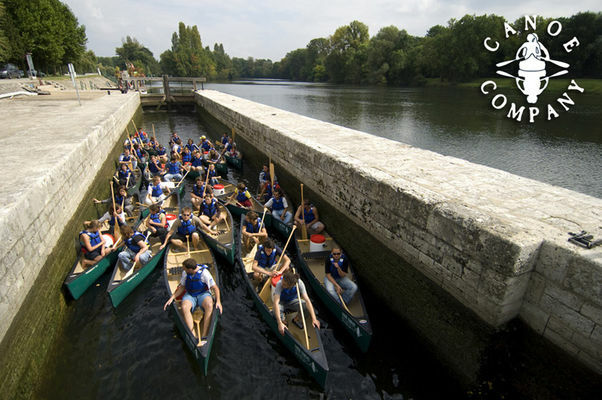 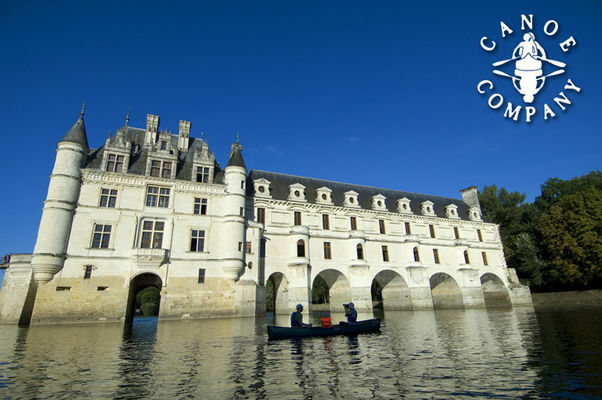 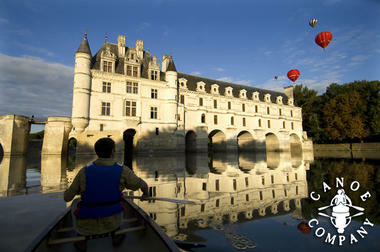 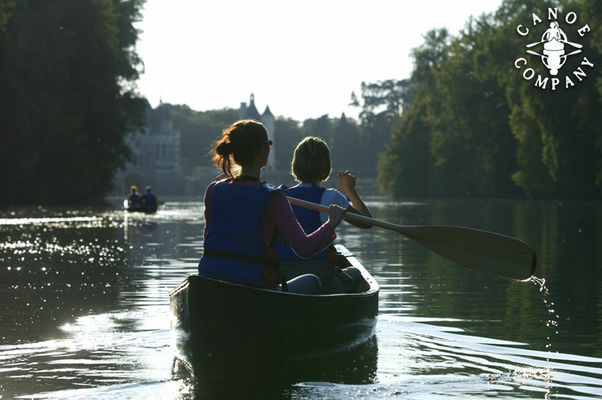 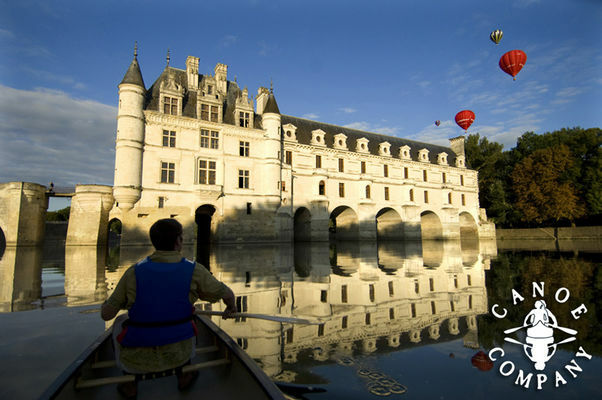 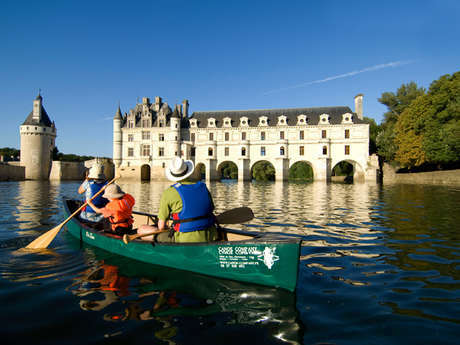 There is no review about Canoë Company Chenonceaux, be the first to leave one !